I’ve been a blushing bride throughout this week. It’s that time of the year again! 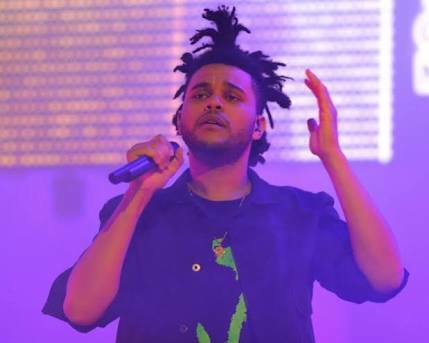 The Grammy Awards 2016 Nominations are out! Whoop Whoop! 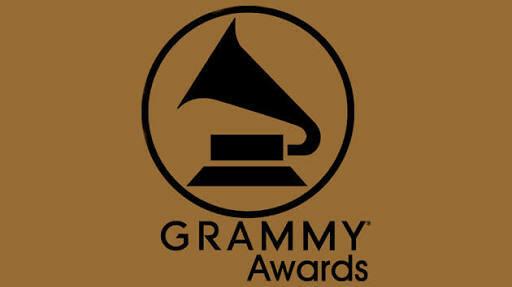 The 58th Annual Grammy awards will hold on the 15th of February 2016 at the Staples Center, Los Angeles, California. (This information is for those of you that plan to attend; Biko remember me abeg Madam Peters never pay this month’s salary). But before the big day comes (which of course Press Play will be covering), we can gamble away our savings (for those who have any) and place our bets on who goes home with what, because the list of nominees has been announced. It was done on the 7th of December (last Monday, don’t rack your brain) and well, it was a list to behold. 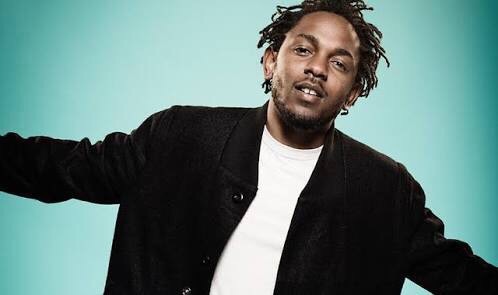 Congratulations are in order for the reigning king of rap, Kendrick Lamar, who is leading the pack with a total of 11 nominations; thus breaking Eminem’s record as the rapper with the most Grammy nominations in a single night. 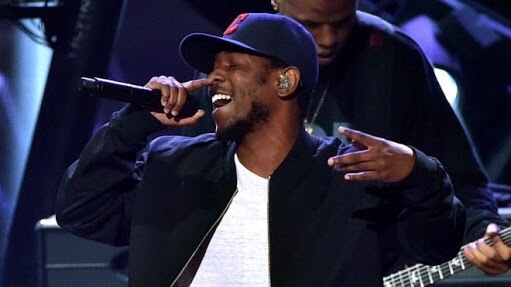 Maybe the Grammys are finally compensating Kendrick for his long overdue acclaim. Well done Baby! Not too far behind are this year’s remarkable trailblazers, The Weeknd (that’s actually how to spell it) and Taylor Swift with seven nominations each, after both releasing phenomenal music in this past season. Florence and the Machine, Drake and Tom Coyne all garnered 5 nominations each, John Legend, Kanye West, Ed Sheeran, Pharell Williamsand Alabama Shakes had four, J.Cole , Nicki Minaj, Wiz Khalifa, Common, Charlie Puth and Mark Ronson all had three nominations per person. 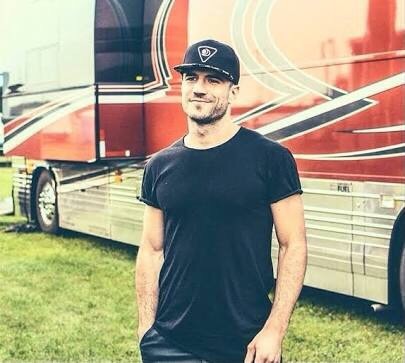 It’s Sam Hunt for the ladies! Asif Kapadia, video director; James Gay-Rees, video producer. Now there are a million and one categories for the Grammys, but let’s be honest, we both know the ones we really care about. Thus, I skipped the wonderful categories like Best Engineered Album, Best Choral Performance and all that jazz (literally, all the Jazz categories). Hopefully your favorite artists and or songs were nominated, but at this point I should note that there are many talented artists out there who are not nominated this year, or have never been and have never won a Grammy. Like Leonardo DiCaprio to an Oscar. I’m following this post with another for artists I feel were snubbed or under nominated this year. 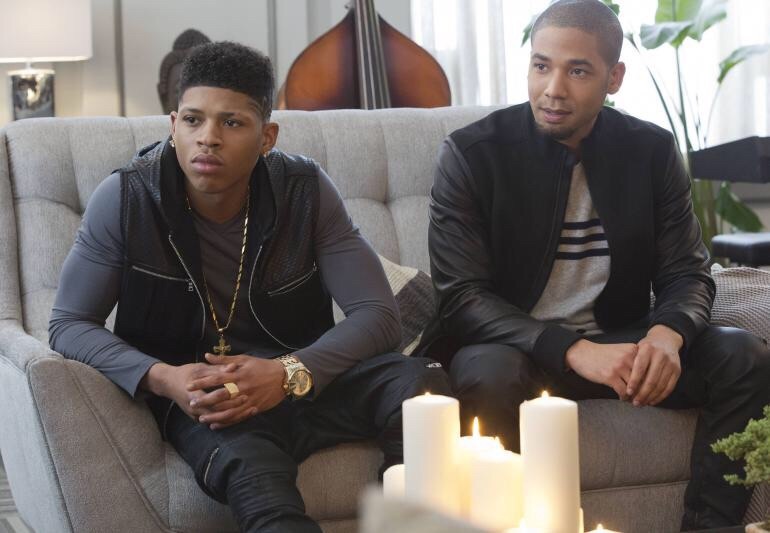 I’m especially happy for Fetty Wap, James Bay and The Empire Cast though! For the winners, we’ll just have to wait till February 15. Peace out.